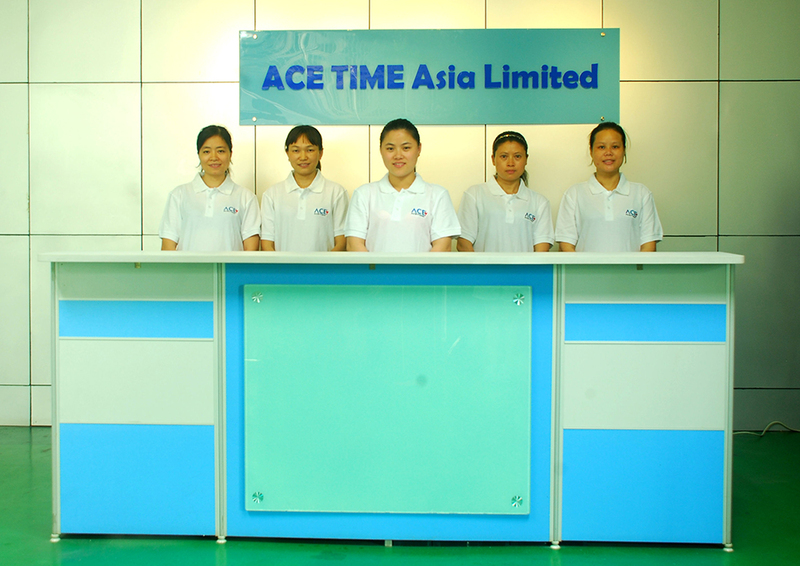 Based in Asia, ACE Time Asia Limited is one high-tech company in electronic product, which is engaged in computer peripheral embedded memory together with mobile memory, and integrates R&D, solution design, production and sales of semi-finished& finished products. ACE Time is made up of three parts. With headquarter in Taiwan, it is responsible for pre-production resourse integration, R&D and quality control, depending on the advantage of rich electronic resource locally. With production area in shenzhen, the factory has its own SMT assembly production line and testing section. In addition, base on the developed logistics system in Hongkong, it builds up its global logistics channel center there. Copyright@ Ace Time Asia Limited. All rights reserved.